I recently got a bmw 640 GT through Paul. Great deal - 15k miles, $2k DAS - $680 per month inc CT tax. Deal was laid out clearly, service was perfect, the car was delivered personally by Paul as could not get to the dealer and inspect before. Everything went very smoothly and professionally. Highly recommend him - thanks Paul! I just got 2019 X5 last week. Paul was quick in response, clearly laid out all of the details, and answered all of my questions. I’ve got the car delivered to my home 2 days after I initially connected him. The transaction was very smooth and I’d work with him again on my other car lease. Great service. 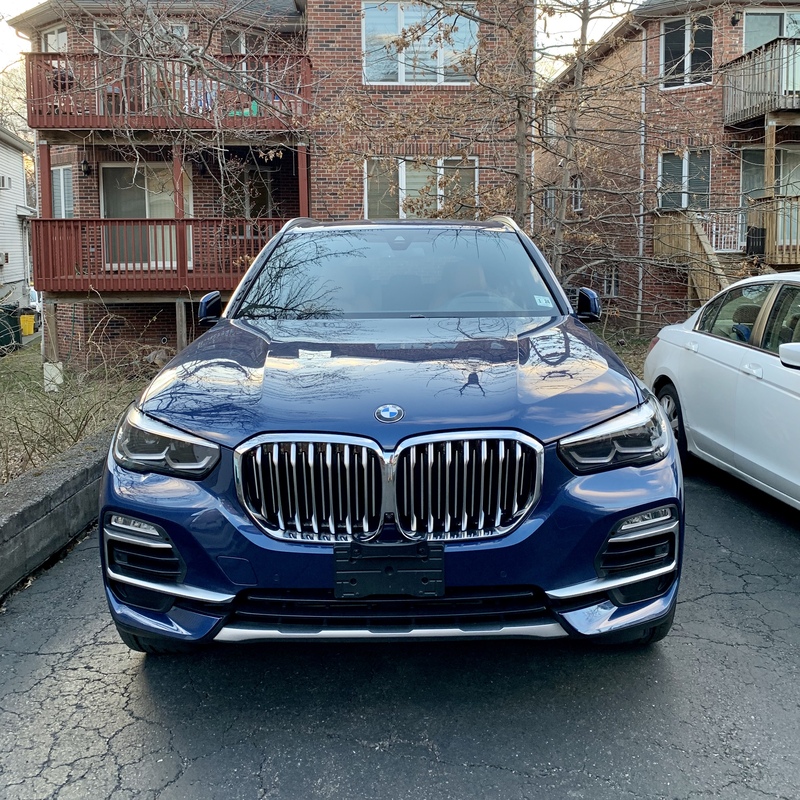 I purchased a 2019 BMW x5 from Paul/ Stellar Auto. The entire process was took about 48 Hours and could have been even shorter if I wanted it to be. Paul was extremely professional and responds within seconds to all your concerns via text he got me a car thats high in demand at what I believe was a fair and better than market (other brokers) prices. The car was delivered as promised and the driver even waited patiently while i wrapped up my meeting for almost 2 hours outside my office. I would definitely recommend Paul as a straight forward broker that provides top notch service at great prices. Looking forward to working with you again. Bought a 640XI GT from Paul. Kept his word on all promises. Straight forward deal. Recommended. Paul is fantastic. Got a 640gt from him. Even got a similar deal for a buddy. I leased a car with the help of Paul from Stellar Auto Sourcing. The process was so simple and fast. Even though I reside out of state, Paul was so helpful with the paperwork and even the shipping process. I would definitely consider him for my next lease.